Every Tuesday Evening 7:30pm to 9:30pm, Buffalo Wild Wings Southpoint. 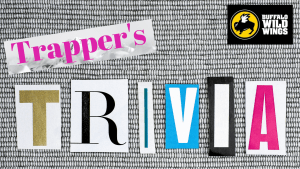 Join Trapper Young every Tuesday for Trivia. Challenge your knowledge with questions about world events, US history, sports, entertainment and more. 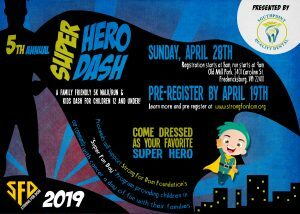 Grab your Trivia Team and come out for a great night of competitive fun. 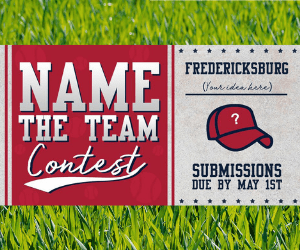 Each week the winning team will walk away with $50 in Buffalo Bucks, PLUS prizes for 2nd and 3rd places! Join Bill Carroll and the B-Crew for some fun selfies at Twisted Timbers. Steel and wood combine forces to bring you the all new Twisted Timbers rollercoaster. This hybrid coaster is the first of its kind in the mid-Atlantic and uses the latest technology to combine wood supports and steel track to give riders an experience that is impossible on a traditional wooden coaster. Check out Kristin's weekly treasures! Kristin is on the hunt to find amazing fashions at reasonable prices! That’s why EACH WEEK she’s visiting our area’s Goodwill stores. 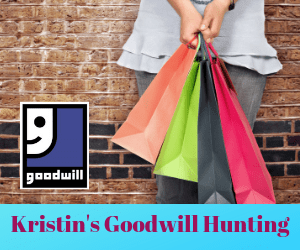 Follow Kristin on her Goodwill Hunting Quest and see pics of her treasures on Social Media and on B1015.com. If you find a Goodwill treasure, share it with us on Instagram at B1015FM.